We are Your Data Specialists! ITM is a bespoke IT services provider, specializing in cloud-based infrastructure and all aspects of database development and management that will lead to a company's continued business growth. With the help of our specialized services, you can make your business become more agile and encourage growth at your own pace. ITM's data solutions are shaped around the needs of your business. We achieve that by creating faster, better and stronger systems you can rely on. 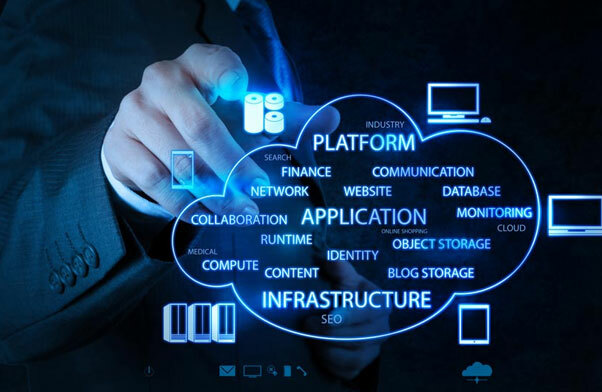 Our advanced database services and provide companies with all the expertise they need to launch and manage cloud initiatives efficiently and affordably. ITM's philosophy of being "ProActive" serves as the catalyst for developing and maintaining a 24/7 high availability and visibility of mission critical application and databases. Our team of experts will review, design and work within your environment to create, maintain and follow: Best RDBMSPractices and Standards. Once implemented, we offer before and after analysis to review and measure our recommendations. Our services are delivered either on-site and/or remotely as a fee-based subscription. No matter how large or small your data needs, you will be able to focus on your business while the experts at ITM take care of your database needs. 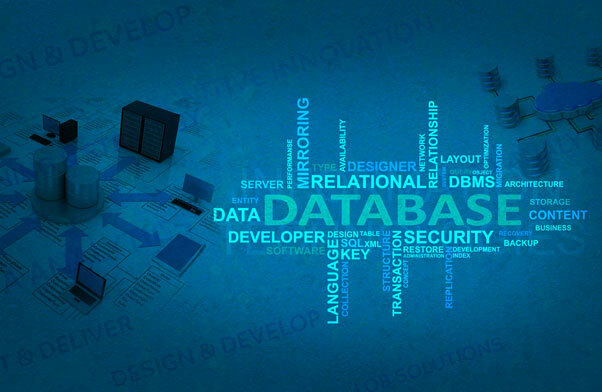 Our professional database specialists will help address your requirements in the way that suits you. ITM provides bespoke migration services for businesses looking to upgrade to a newer version of Oracle, Sybase, and SQL Server etc. While upgrades can be a large burden on company resources, having the professionals at ITM manage your database upgrades will minimize the amount of downtime and challenges that are commonly associated with upgrading a database. Apart from database migration, ITM also offers professional upgrades, disaster recovery, patches and application installation along with other database services for both small and large businesses. Massive data and software migration onsite and offshore.